Studio Crush offers a one-of-a-kind kit like no other school. Our kit is stocked with favorite items handpicked by professional makeup artists. 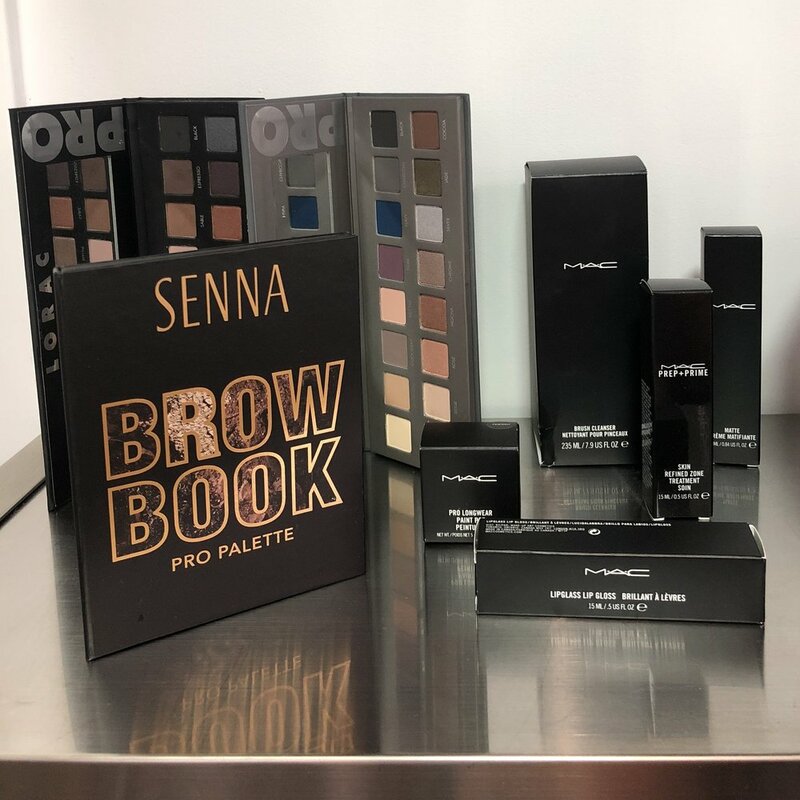 You’ll receive professional and prestige makeup brands like Makeup Forever, MAC, Ben Nye, Laura Mercier, Lorac, Urban Decay, Smashbox, and more. You’ll also receive a Zuca roller bag to pack it all up and portable Glamcor lights to light your gorgeous canvases. 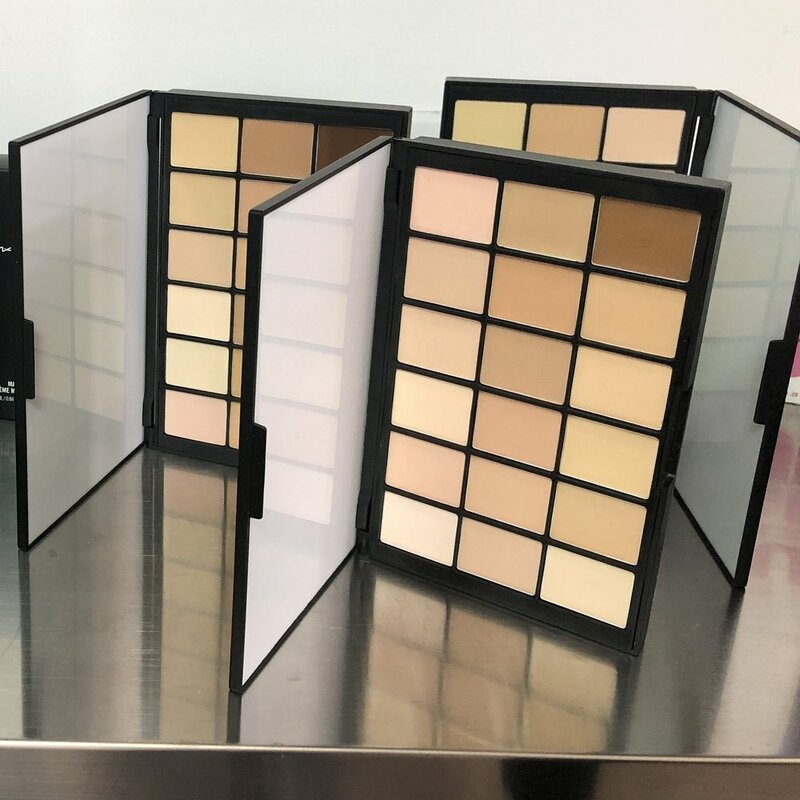 Not only do we believe we are the best makeup school in Atlanta, but we also believe we have the best kit!